Division 1 Regional is our local program. 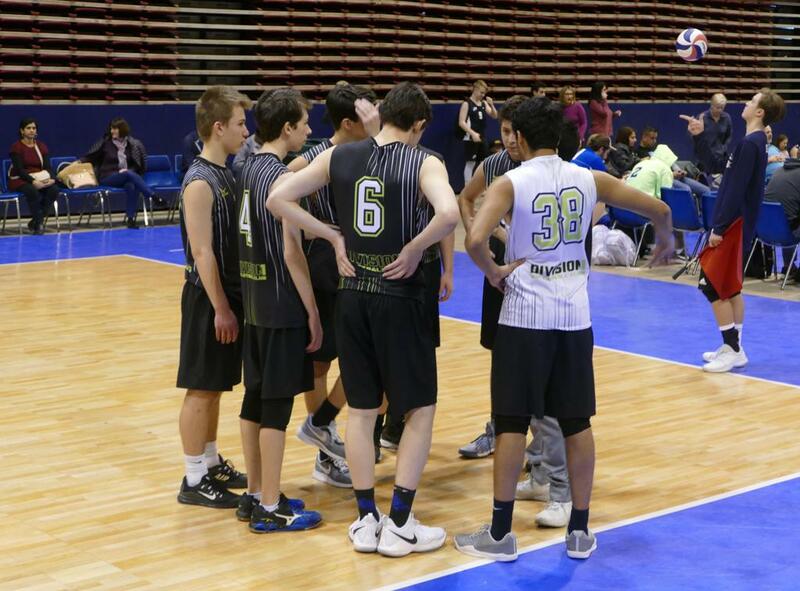 These teams feature a practice and competition schedule that is conducive to the multi-sport athlete or those looking for a lower level of commitment - High School Regional teams complete their season in February and do not compete in USAV Nationals. Our High School Regional program is available to 15-18U boys, you can click here to see our Fall Middle School Regional Program. Designed for the athlete focused on making their High School team and looking to build their skill set. All players will still receive the high level of training Division1 is known for and are expected to compete with local clubs. Email our Director, Kris Berzins, at Kris@Division1VBC.com with questions.